Welcome to Season 2 Episode 6 of the All Things Geekery Podcast – Blaugust Reborn – The Mini Cast. 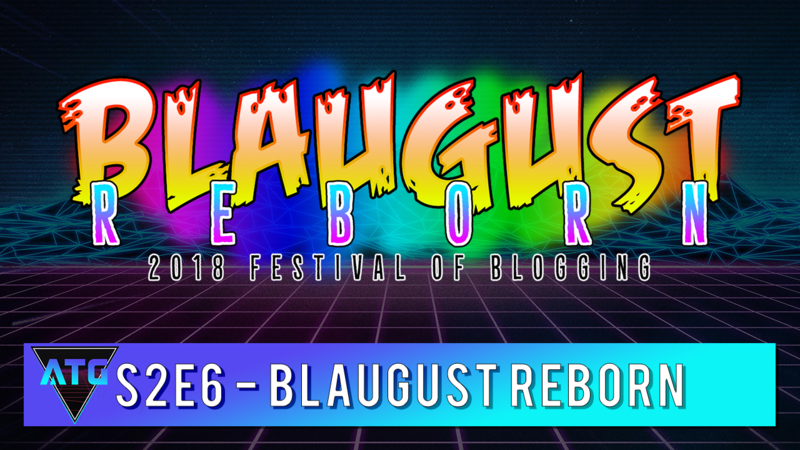 Today the Geeks, jump into the Blaugust Reborn event which is going through the entire month of August. Victus and I jump in for a Q&A session about why we both got into blogging and podcasting. This is a much different episode from our usual setup, as we take a look at how our passions for content creations began. We also jump in and give our feedback as mentors for the event and why this is one of the greatest communities we’ve ever had the chance to be a part of.